Genetic experts mull to clone Messi! 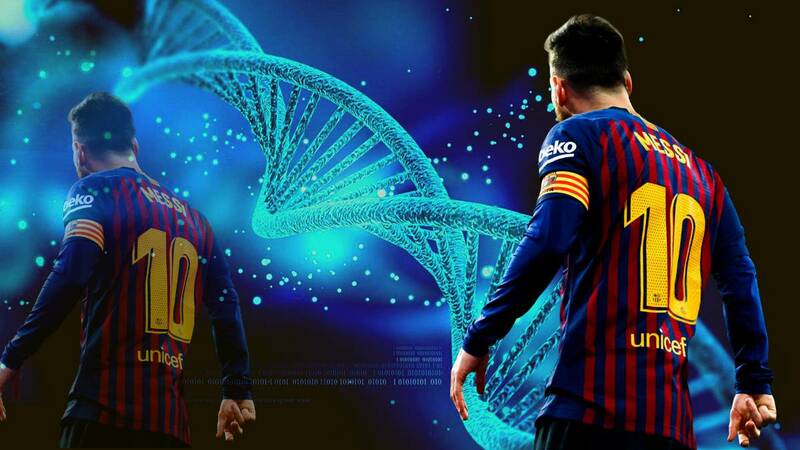 Genetic specialist and head of the European Genome Archive, Arcadi Navarro, told Mundo Deportivo, a Spanish nationwide daily sports newspaper, that it would be possible to make a "twin" of Messi with the current techniques at their disposal. "Yes, you could clone Messi with the current techniques," he told the Spanish newspaper. "We would get a being very similar to Messi, the result would be a Messi twin. As if two twins were born and we would have frozen it for 20 or 30 years." However, the expert reiterated that what the Argentine has lived through, the education he has received during a lifetime of playing football, cannot be transferred despite the appearance and physical qualities being identical. Meaning Messi’s vision and understanding, which had been ingrained into him through years of playing football, is something that has to be developed. "This person would have the same potential, but his [Messi's] qualities have a genetic component as well as others that are based on his education and environment. Messi is not who he is only because of genetics, but also for everything he has lived through, his education, his life in La Masia, the treatment he received. Genetics give us potential, it is then our job to complete it." The Argentina captain is preparing for his side's upcoming friendlies against Venezuela and Morocco -- the latter having some interesting clauses for the match -- while the Portugal captain has Euro 2020 qualifiers against Ukraine and Serbia.